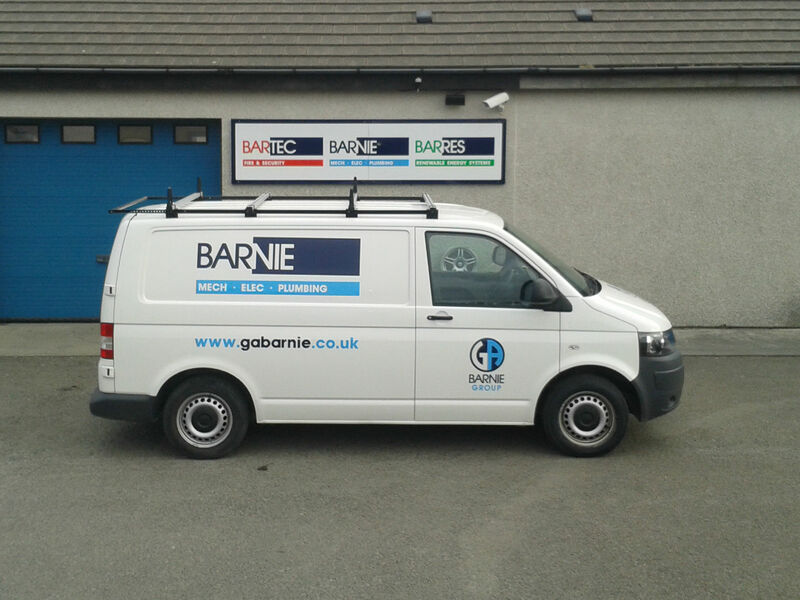 G G & A Barnie was established in Wick by Alex and Gordon Barnie in 1985. Since this time we have earned an enviable reputation for our expertise, high quality personal service, and the completion of contracts within periods specified. Premier quality workmanship and personal attention are characteristics of G&A Barnie. These qualities together with the company policy that no contract it too big or too small and that distance is no object, have ensured a steady rise in demand for our company 's services. We have been established at our Hatston Depot in Kirkwall since 2004 and with our dedicated local team are proud to be able to serve the Orkney Islands.